When you hear the words “Louisiana” and “education” in the same sentence, it’s rarely a positive connotation. After all, Louisiana 4th graders ranked last in reading and 48th in math on the most recent National Assessment of Educational Progress (NAEP), referred to as the Nation’s Report Card. The Annie E. Casey Foundation’s KIDS COUNT Project ranks Louisiana at 49th overall for child well-being, taking into account measures related to economic security and community support, in addition to education. Even U.S. News & World Report ranks Louisiana 49th in education. Achievement gaps based on family income, race, disability status, and English proficiency are substantial. But state policymakers in Louisiana are taking important steps to try to change those rankings. For good reason, many of the Louisiana Department of Education’s recent/current reforms are focused on the state’s youngest learners. A large body of research shows that high-quality early education can set children on the path for success in school and in life. And the cornerstone of any strong early care and education (ECE) program is effective educators who understand early learning and child development and who can support the needs of young children. The seminal Transforming the Workforce for Children from Birth through Age 8: A Unifying Foundation report, published in 2015, lays out the knowledge and competencies needed to work with young children and recommends that all lead teachers of children from birth through age 8 have a bachelor’s degree with specialization in ECE. The report also explains why achieving this is difficult. Put simply, across and within states there are varying qualification requirements for early educators, usually depending on program funding stream and the age of the children. It follows that many educators are unprepared to work with young children, and limited funding means ECE programs rarely provide sufficient supports to improve educator practice. This is coupled with the fact that compensation tends to be abysmally low compared to the demands of the job. In Louisiana, teachers in the largest state-funded pre-K programs need to have a bachelor’s degree, teaching credential, and are paid on par with kindergarten teachers. These policies have stood in stark contrast to those for center-based teachers, who haven’t needed even a high school diploma. Wages have mirrored these low qualifications with child care workers earning only $8.95 per hour on average, usually without access to benefits. Raising qualifications is important, but further education and training have to be accessible and must be coupled with higher compensation. Leaders in the Louisiana Department of Education understand the intricacies of this challenge and have been thoughtful about how to strengthen the ECE workforce. As a result of the 2012 law referred to as Act 3, the Department of Education now oversees child care, Head Start, state-funded pre-K, and the elementary grades. Leaders have been putting reforms in place to better unify the entire early education system and improve the quality of all programs that receive public funding. Louisiana’s reforms are recent and only time will tell whether they actually lead to a stronger workforce and better quality ECE for children. 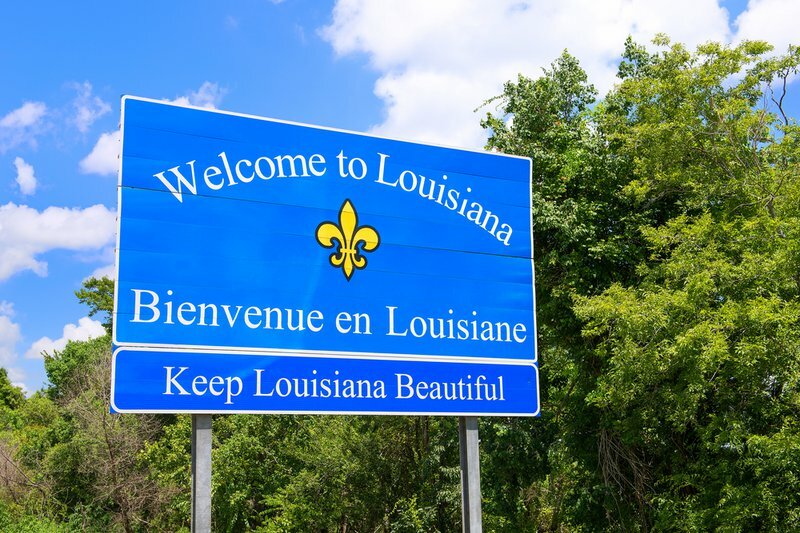 And while Louisiana’s efforts may seem like baby steps to some states that are further along in this work, the state has been realistic about where it is starting from, made the most of its available resources, and adapted to its political climate. There is much other states can learn from Louisiana’s experience. Read the full report here.